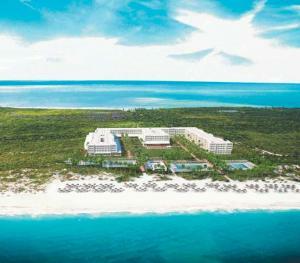 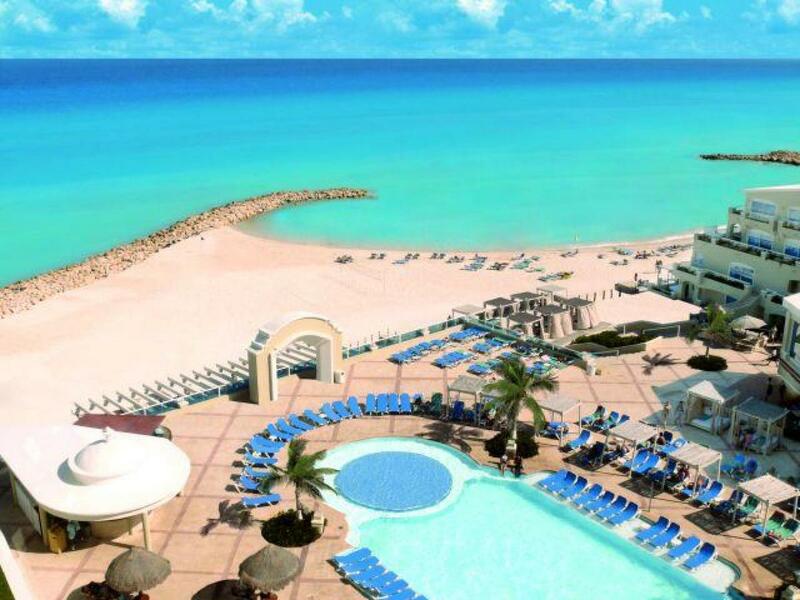 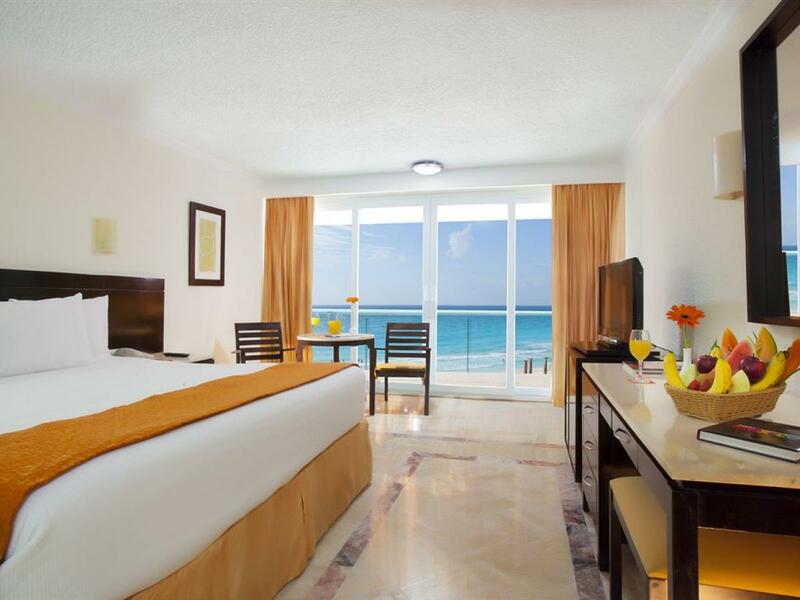 A luxurious 5-star beachfront resort located in the center of the action! 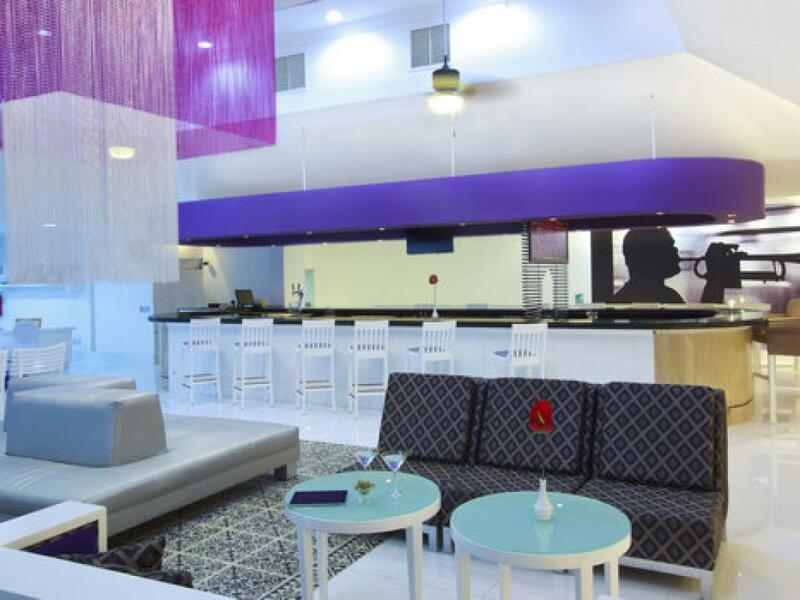 Enjoy a 2 minute walk to Cancun’s top clubs! The Krystal offers 4 restaurants and bars, full health club with a jogging track and tennis courts. 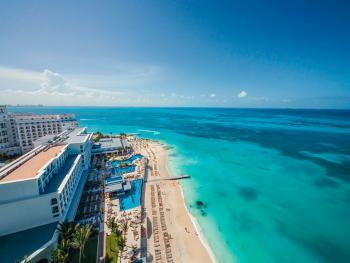 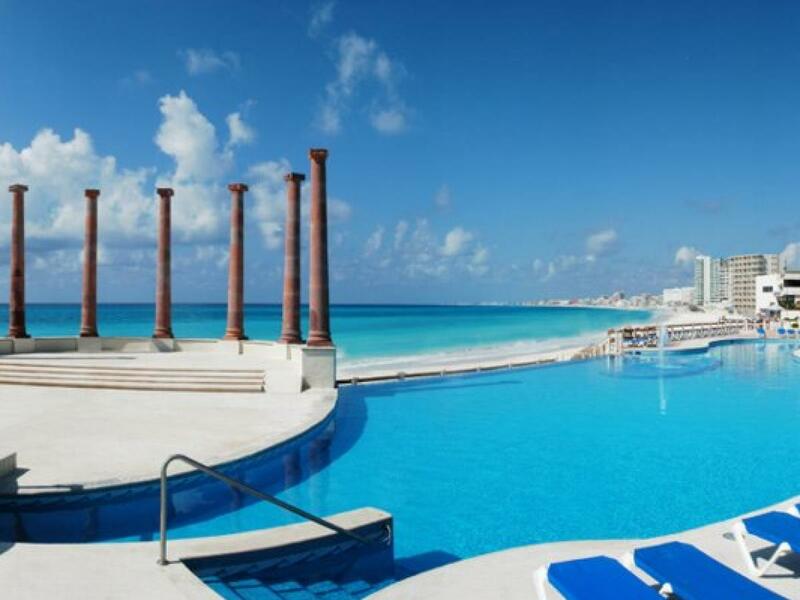 The Krystal Cancun offers the best of both worlds. 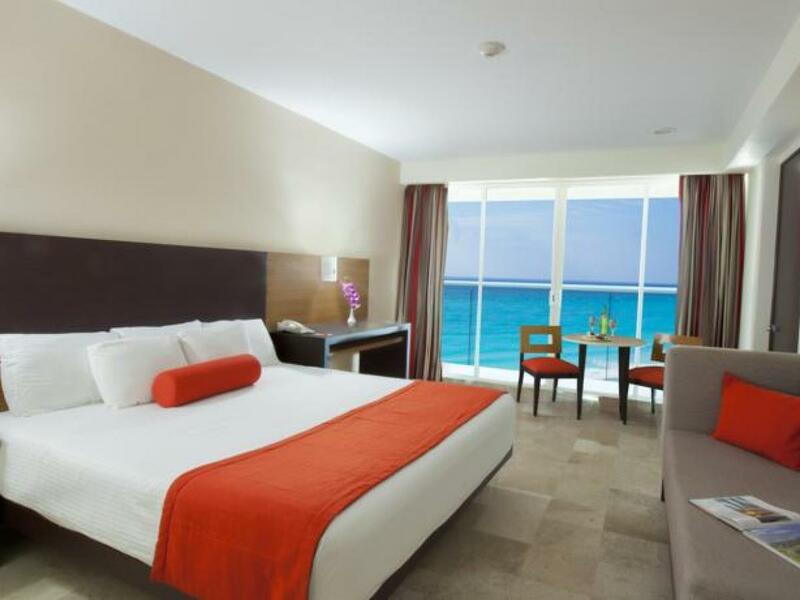 It is in the prime area of Punta Cancun - the heart of the activities and entertainment district of Cancun - yet once you step through the resort's doors, leave the hustle and bustle of the world behind as you relax on the stretch of white sand beach, tak a dip in the hotel's panoramic pool, or enjoy a massage at the spa or even better, abandon yourself in the the beach ball beds. 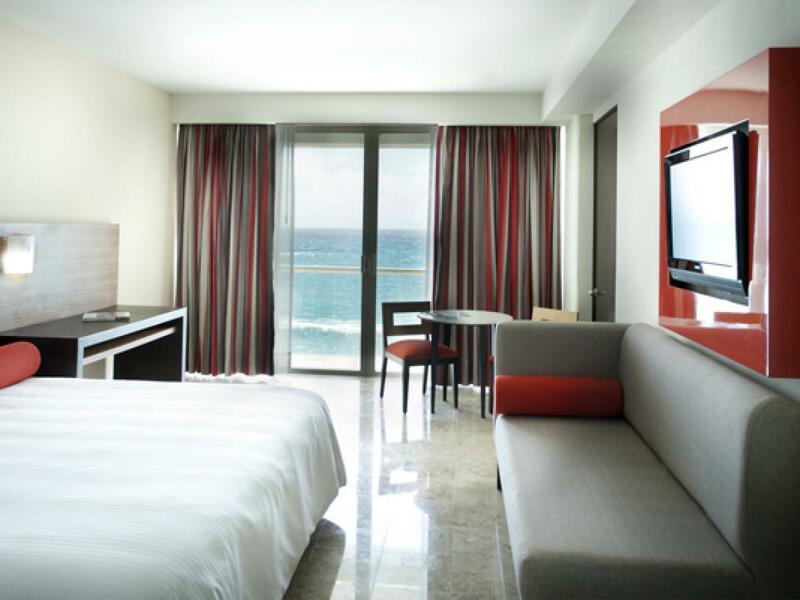 Everything you could need or want is at your fingettips and the goal is to endure your ultimate relaxation. 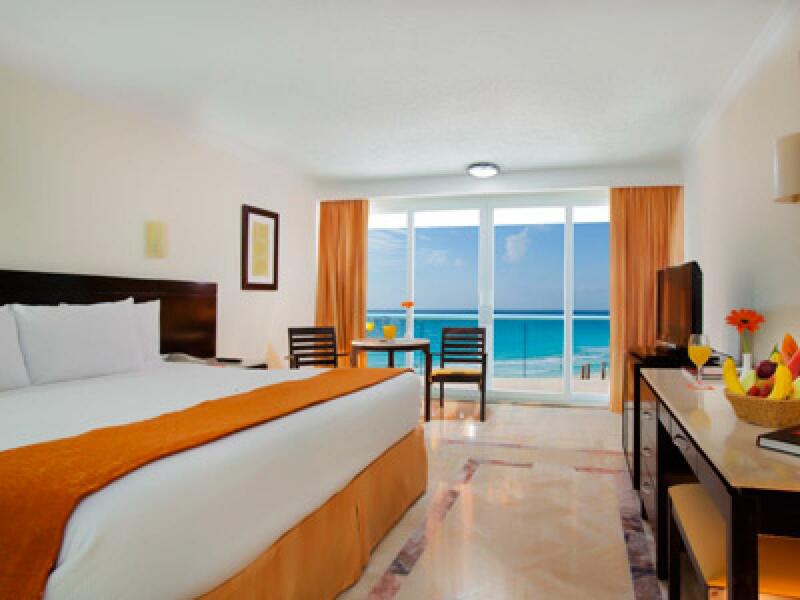 The resort's stunning rooms and suites have been designed for every kind of travler in mind, from family rooms which provide more space, to the ocean view guest rooms, to the suites - incuding the Master and Presidential Suites which have their own private pool. 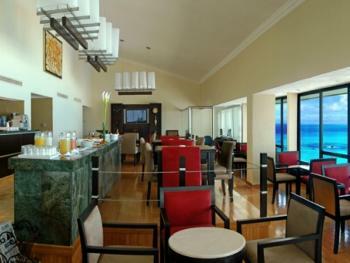 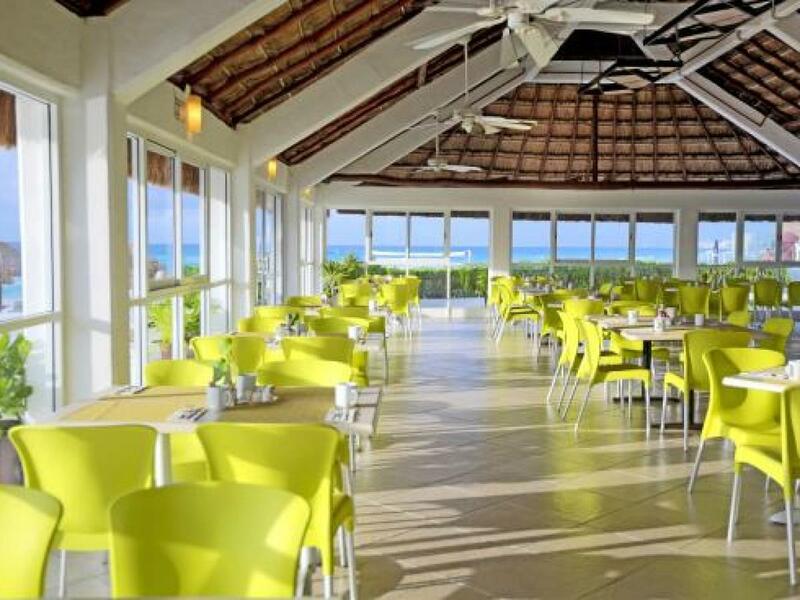 A wide range of cuisines are offered in the three restaurants, three bars, taking advantage of the all-inclusive plan. 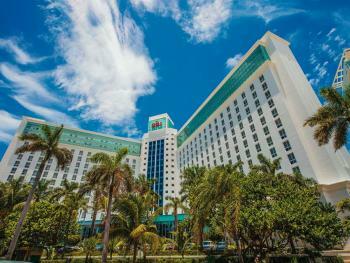 The resort is ideal for your meeting, conference, wedding, or group event. 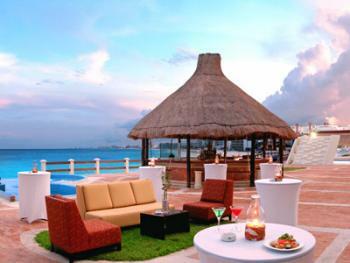 Relax beachside under a Mexican palapa with an amazing view of the Mexican Caribbean. Open from 11:00 a.m. to 5:00 p.m. 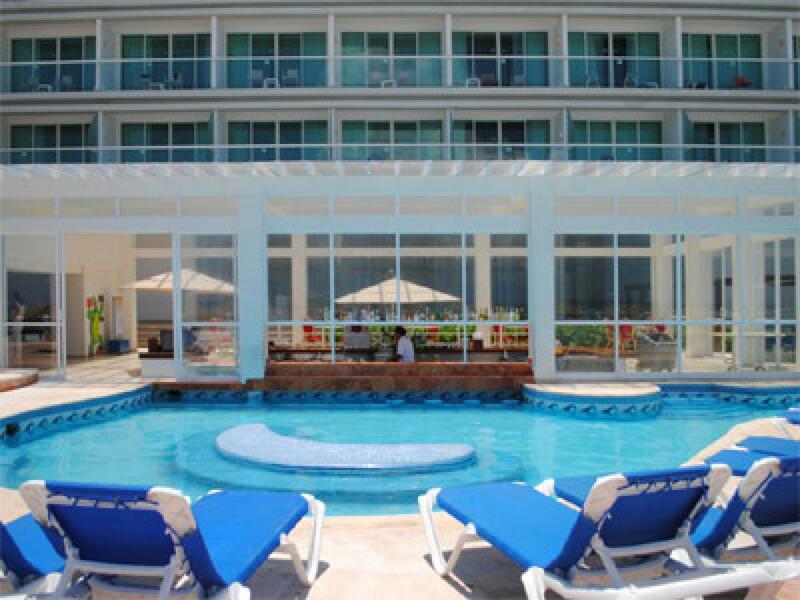 Swim up to enjoy tasty tropical drinks. 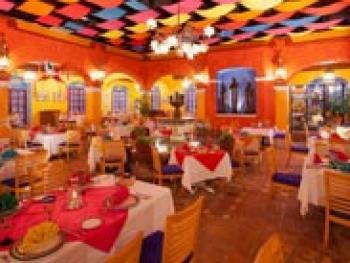 Open from 11:00 a.m. to 5:00 p.m. The place to start your evening with your favorite drink. 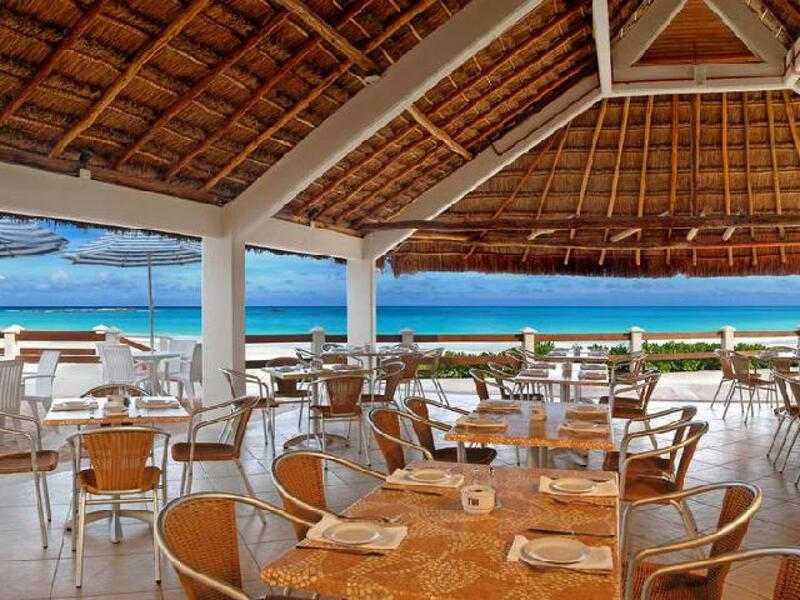 Open from 10:00 a.m. to 12:00 a.m.
Palapa deck bar overlooking the Caribbean. Open from 11:00 a.m. to 5:00 p.m.
Enojoy your favorite drinks and quick snacks poolside or on the beach. Open from 11:00 a.m. a 5:00 p.m.